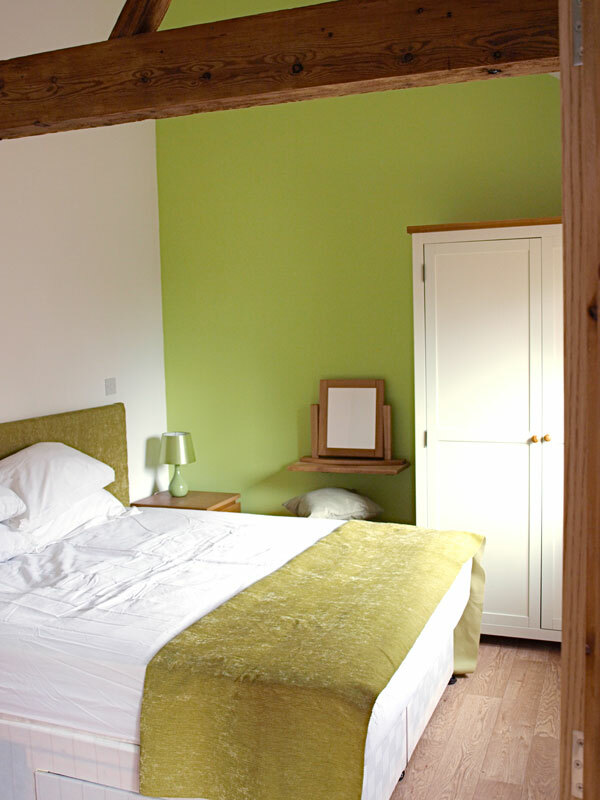 The Courtyard is named after it's walled Victorian garden and patio area, it is tucked away so lovely and private, with a theme colour of vibrant lime green - fresh and family friendly. 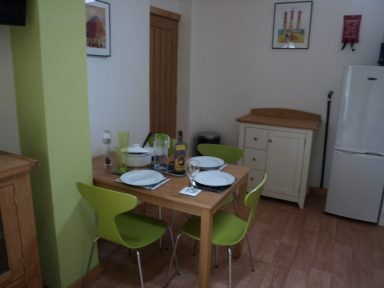 It has the biggest kitchen with the addition of a large breakfast bar with seating for 4 along with a separate dining table. The patio garden is paved in old Victorian floor bricks from the Lodge Farm. 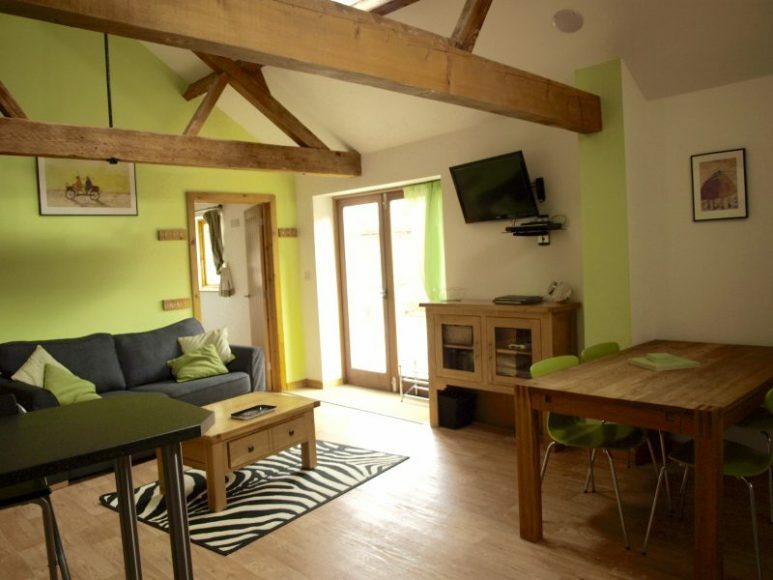 We think the Courtyard is perfect for families or for couples wanting a bit more space. 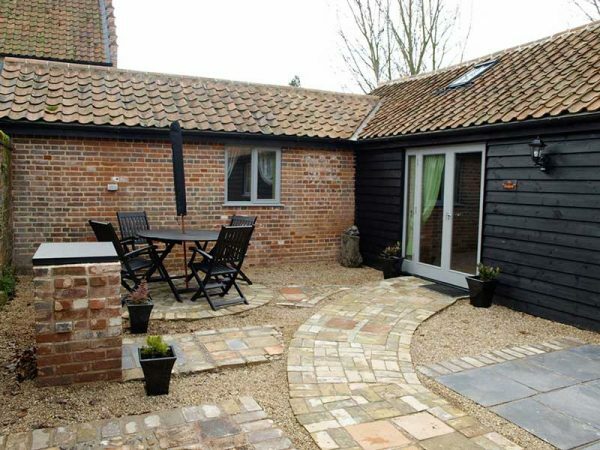 There is so much to do in Norfolk you will never get bored. 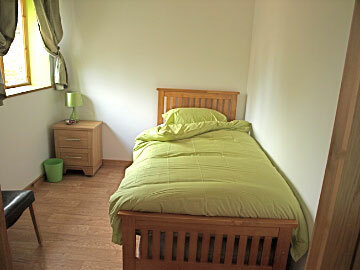 1 double bedroom with king-size bed and 1 single room with a further solid pull out bed making a small twin on request. 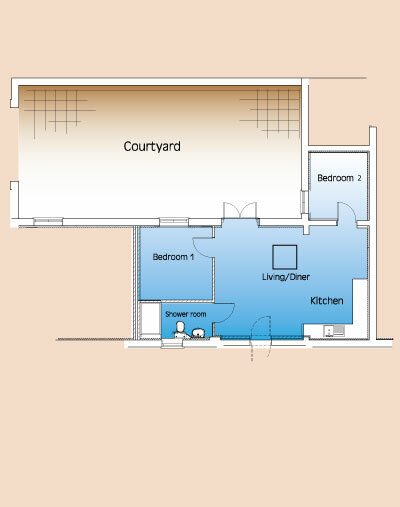 Open plan Kitchen, dining area and lounge with French doors opening to a private walled courtyard patio garden with B.B.Q and seating area. 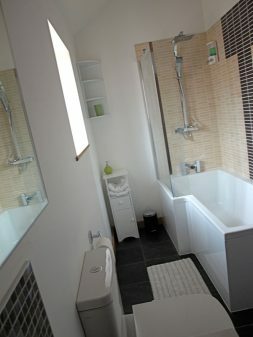 Bathroom with shower above full sized shower bath, heated towel radiator, sensor mirror and soft close toilet seats awarded 5* quality. 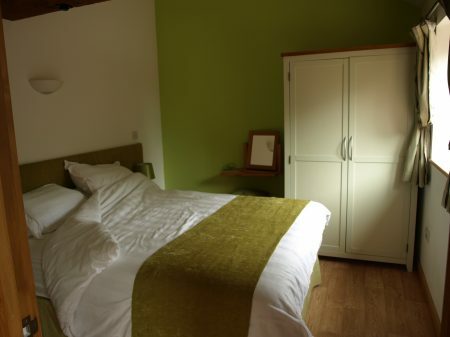 Prices include - All underfloor heating (in all rooms), 100% Egyptian cotton bed linen, towels, WiFi and ample parking in private parking bay. 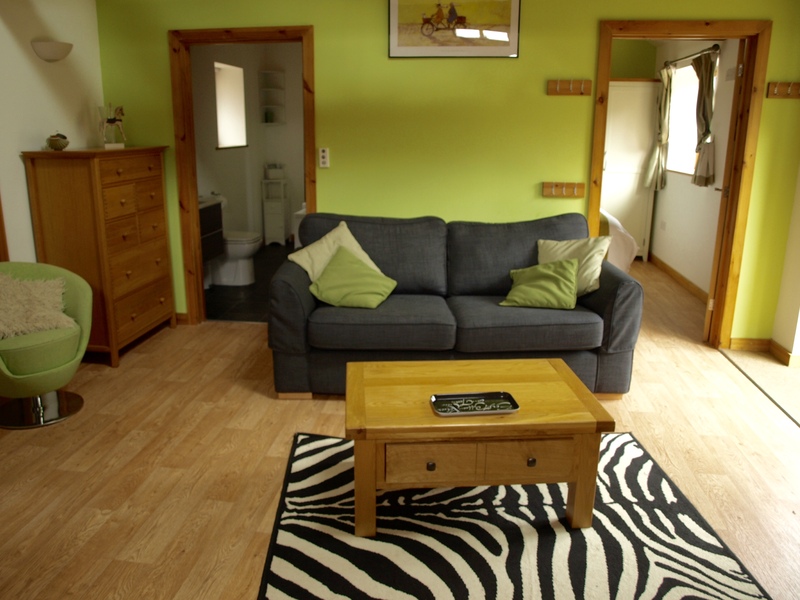 Included extras - Dishwasher, microwave, built in oven & hob, fridge freezer, coffee pod machine, washing machine, television with DVD player, iPod docking station, use of picnic areas, woodland, lake frontage and orchard area. 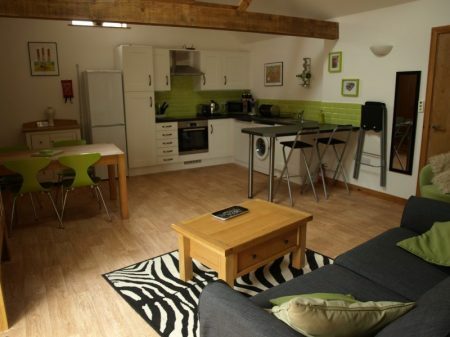 Lodge Farm Holiday Barns are close to the Lake so caution for Small Children. 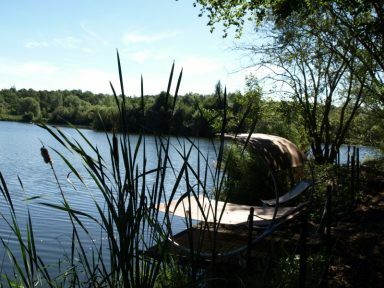 Play area, zip wire, welcome present, pond dipping, free children's dvd hire, free bike hire for the kids and toys and books to borrow. oh! and a games console. There is light audible sound from the A47 externally in certain wind conditions in certain seasons. All Barns have acoustic walls between each other and are double glazed for peace, comfort and warmth. 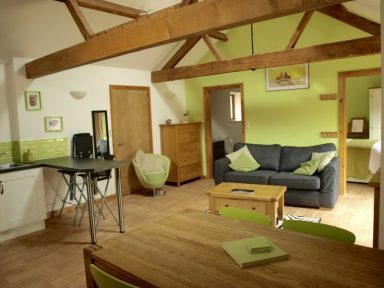 The Courtyard and Lakeview have a sound proof inter connecting door, making a 4 bed sleeping up to 8. 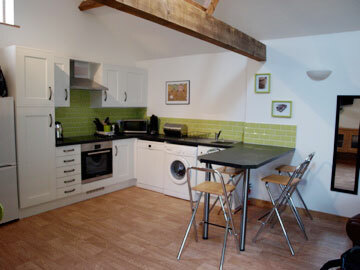 OR All 3 Barns can be hired together - for 10 people plus little uns. A little bit of History - The Barclay brothers (Barclays Bank) built the Victorian extension on to Lodge Farm as a hunting lodge. They were so into wildlife that they had a pair of lions on their estate at Colney hall next door-ish. Only one fatal day one of the brothers got mauled and that was the end of him (and the Lion)!